The fourth and fifth graders will be learning about character traits all year and engaging in activities to practice and recognize those traits. 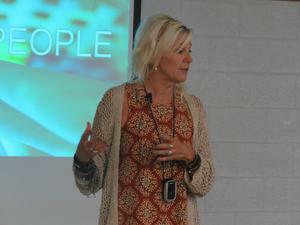 Holwerda spoke with students recently at the first character assembly of the year. 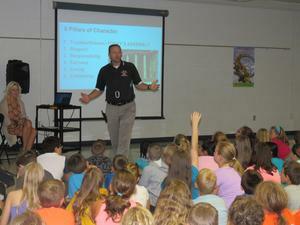 The school will have several such assemblies throughout the year with each focusing on a different character trait. She told students there are six pillars of character - trustworthiness, respect, responsibility, fairness, caring and citizenship. "Character is what you do when no one is looking," she said. "You're doing it because it's the right thing to do." 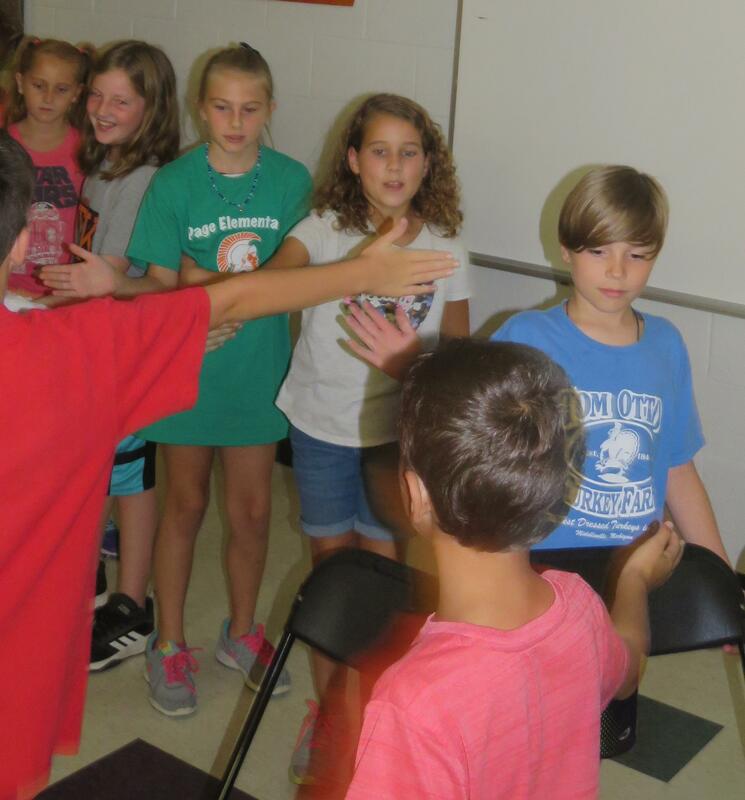 She encouraged all students to care about each other and feel good about each other and their school. This year's theme for the school will be "Love Your People" she told the students. She said it's important that students, teachers and everyone at the schools feel loved and said they would be focusing on being honest and trustworthiness in the coming weeks. 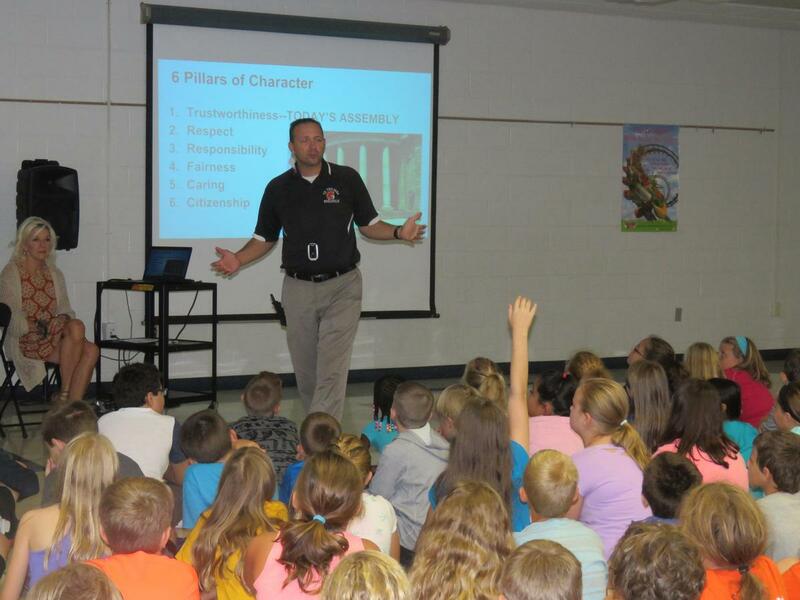 Principal Michael Gelmi also encouraged students to think about doing what's right and treating others the way they would want to be treated.